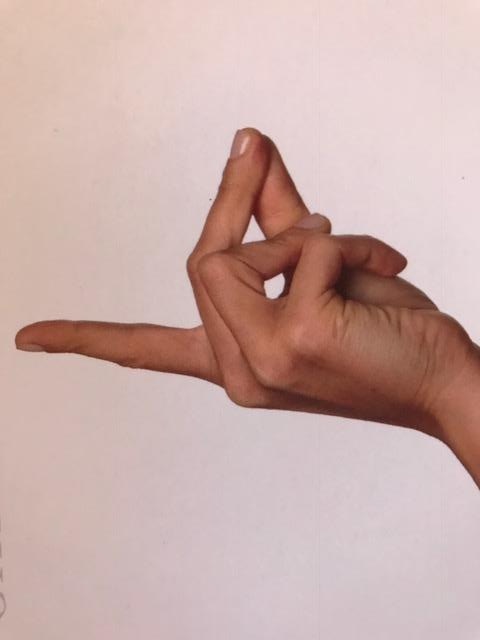 Phupphumocana mudra is an excellent mudra for depression. Step 1.Place the tips of little finger at the bottom of the thumb finger. 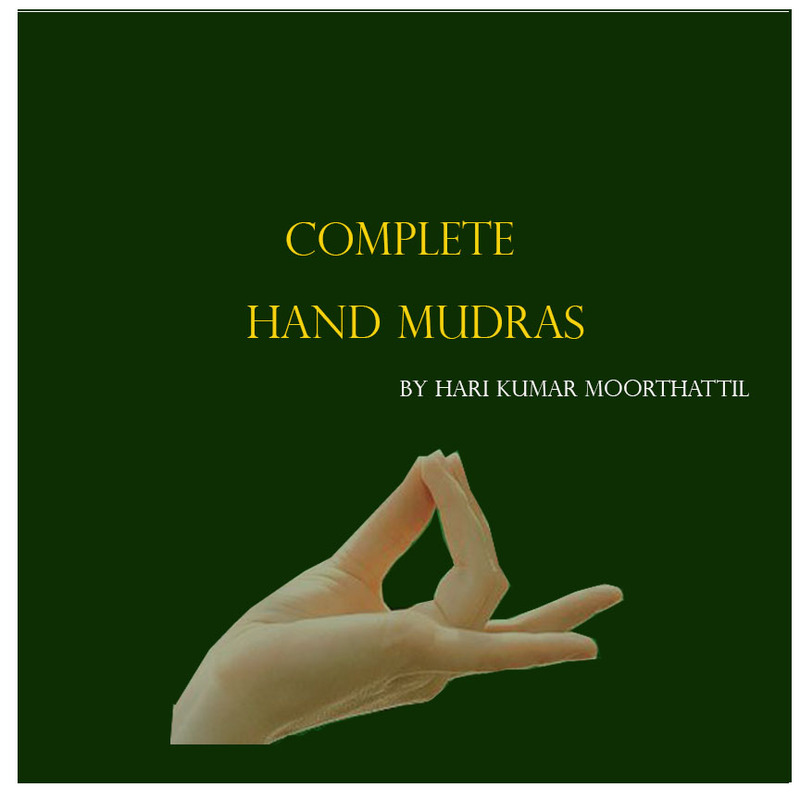 Step 3.Now join the tips of middle finger and thumb finger and extend the index finger to form Phupphusamocana mudra. 30 to 45 minutes of practice is enough to get good results. Heals all the problems of the lungs. Helps to overcome sadness and depression.